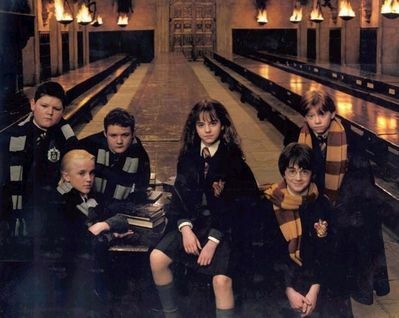 Movies & TV > Harry Potter & the Philosophers Stone (2001) > Behind The Scenes. . Wallpaper and background images in the Tom Felton club tagged: tom felton half-blood prince harry potter draco malfoy tom icon film club felton.